Watch how Caroline's story defines our mission. 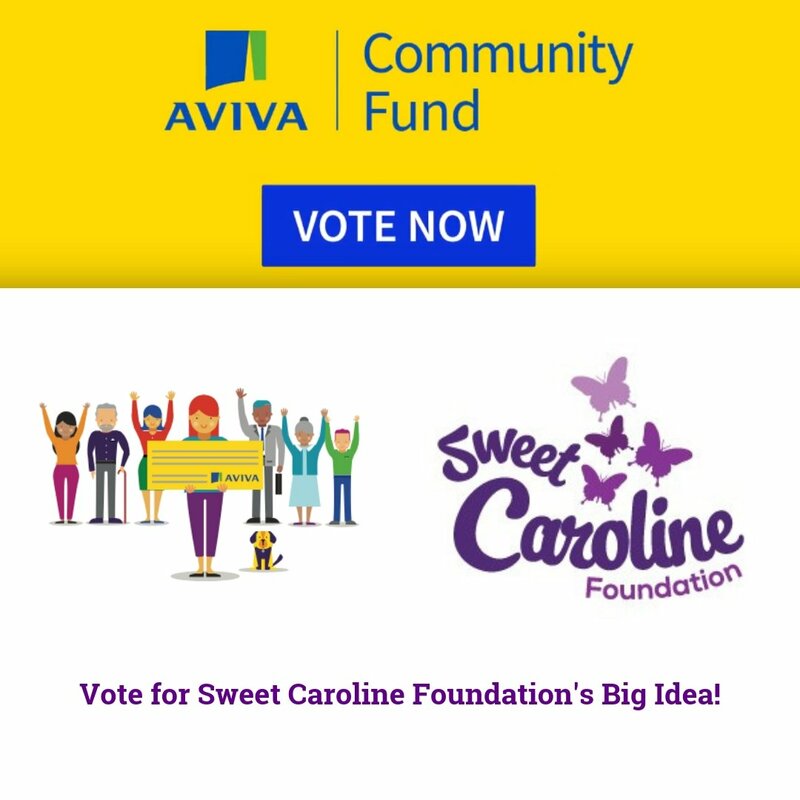 Vote for the Sweet Caroline Foundation in the Aviva Community Fund competition. Have you watched Caroline’s Story? 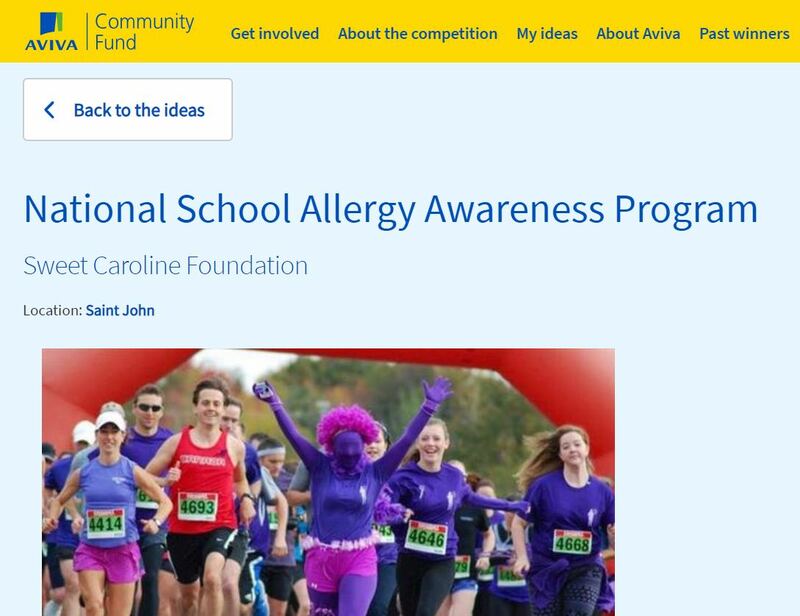 If so, two minutes of your feedback is valuable to us as we use Caroline’s Story to further our Allergy Awareness in schools across Canada. Please click here to take our very short survey. The Sweet Caroline Foundation is a non-profit organization dedicated to promoting awareness of allergies and anaphylaxis, in loving memory of Caroline Lorette. The Sweet Caroline Foundation has several events coming up. Visit the events page for events we are hosting as well as those hosted by our supporters. We want to hear from you! Share your stories, challenges and suggestions. If there’s something you would like to see on the website, let us know.